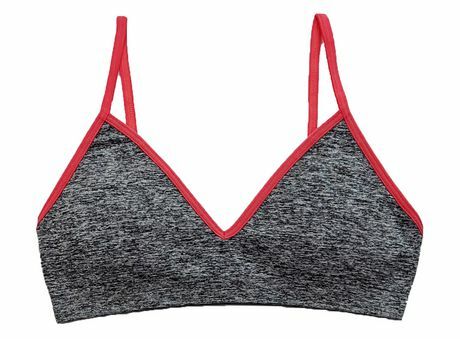 George Girl's 2 Pk Bra. This bra has adjustable strap to ensure the right fit. Seamless fabrication for ultimate comfort with removable cups. A great value in a two pack.